Summer has arrived in full force here in Arkansas and we are busy busy busy sewing and getting lots of embroidery done.I am very excited about our new embroidery designs ,applique and stitched and will have them in our baby section soon and will have the baby section updated so more items can be ordered on line. We will also have some new animal /dog & cat items in the future as well and will post those for all to see.These pictures will be posted soon. 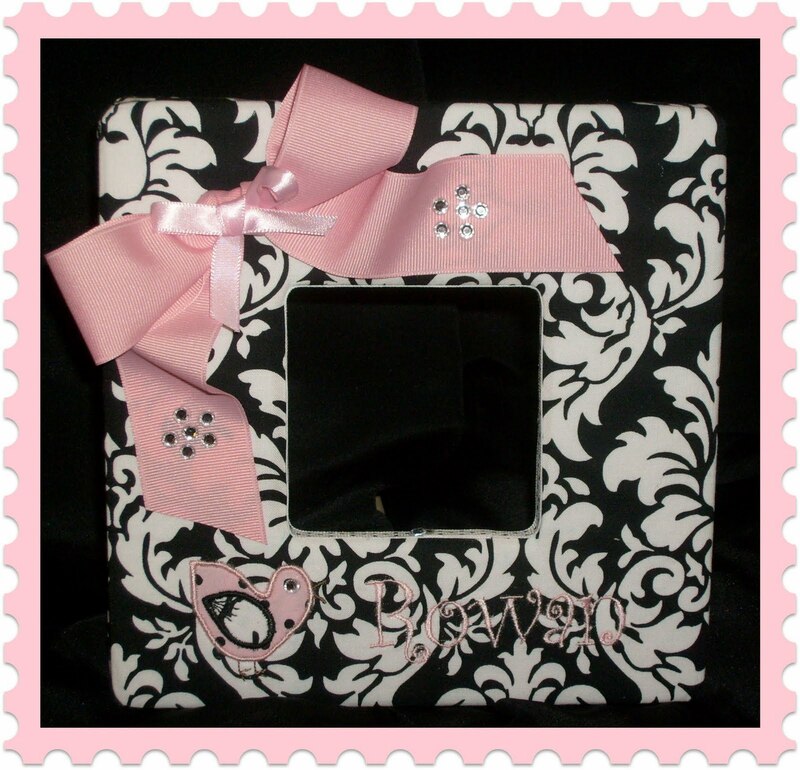 This picture frame and memory board were made as a gift and will be added to our site as some of our new items. 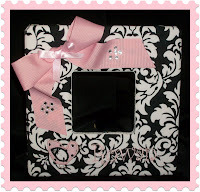 Customize these for your special baby and they will make a great gift! You will be able to choose your fabric and your ribbon and embroidery designs, whether it be stitched or appliqued, your choice. Personalization will also be available for these as well. We have also been working on some of our sports items and getting those up to speed so that they can ordered online as well. Soccer & basketball and Figure Skating on my!We offer single towels and towel sets, blankets pillowcases, and other items! We will be adding all these new areas over the summer and hope to have everything ready by fall. 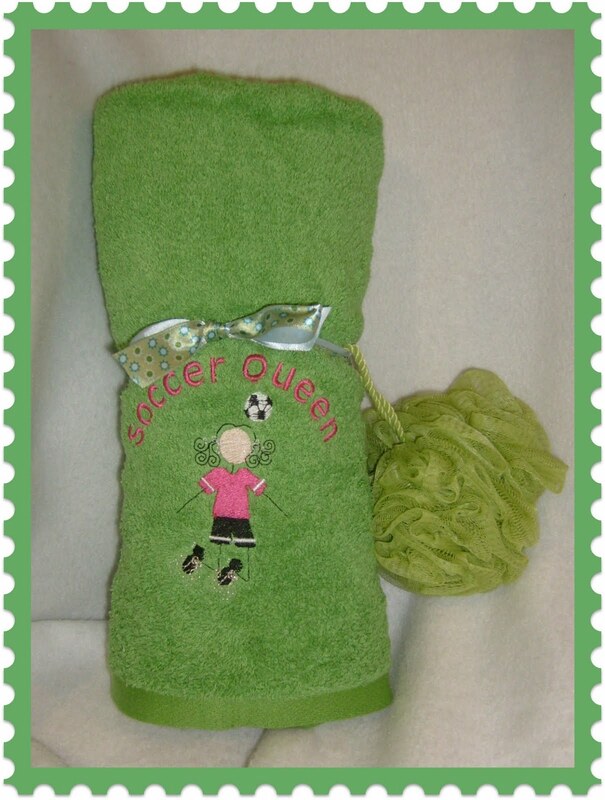 We now have our Irish dance section updated and will be creating some new embroidery for that area as well this year. We have a dancer design with a new dress that we will be added later this year as well. We happily take custom orders for things we may not have on our web site yet and will be happy to work with you on any special projects you may need. 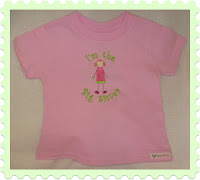 This "I'm the Big Sister T-Shirt" will also be added to our baby & children section for order soon. You may also have a name added to the back to make it really special. We will be working hard this summer to get everything updated and ready for order. 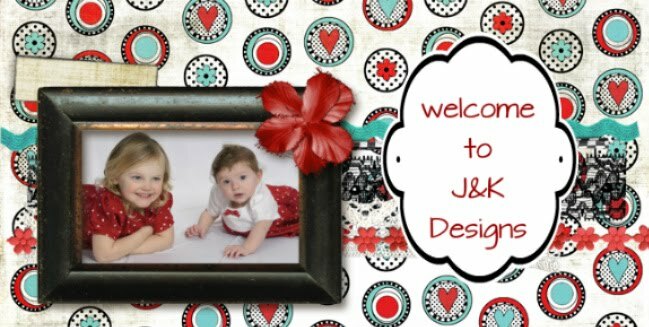 Please visit us at www.jkdesignsar.com to see our other areas for gift items.